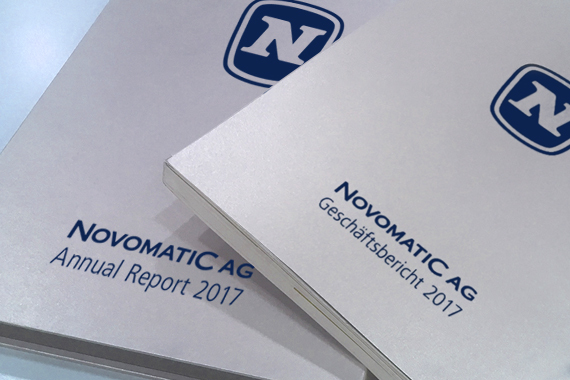 Vienna/Gumpoldskirchen, 23 November 2018 (OTS) – The 7th NOVOMATIC & ADMIRAL Stakeholder Forum was dedicated to corporate responsibility and ecological sustainability. 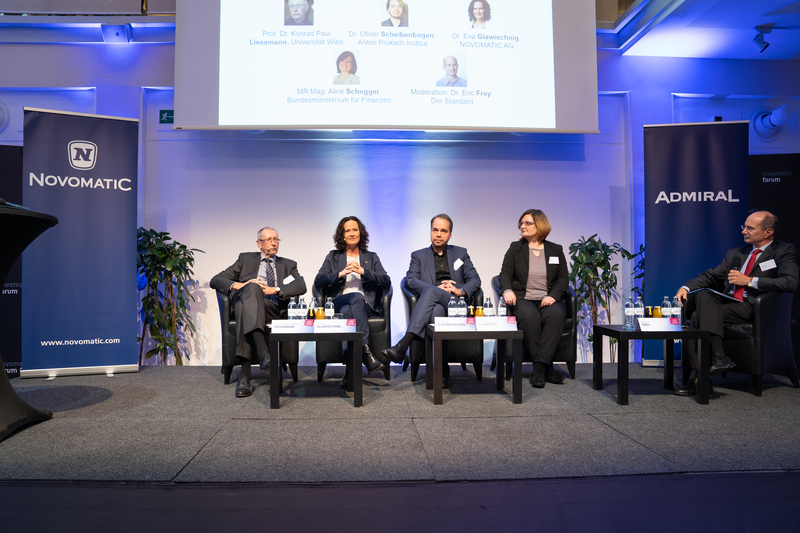 Lectures and a high-profile panel discussion offered the basis for a constructive dialogue with various stakeholders on past and current developments in the area of corporate responsibility. Moderated by Dr. Eric Frey (publicist and political scientist), Dr. Liessmann, Dr. Oliver Scheibenbogen (Head of Clinical Psychology, Activation, Therapy Planning, Anton Proksch Institute), Dr. Eva Glawischnig (Head of Corporate Responsibility & Sustainability, NOVOMATIC AG) and Alice Schogger (Head of the Staff Unit for Player Protection, Federal Ministry of Finance) discussed the interaction and different spheres of influence of politics, businesses and customers with the aim of implementing social responsibility in the gaming industry in the best way possible. In addition, practical examples were presented. Dr. Monika Racek and Dr. Oliver Scheibenbogen then presented the latest facts on player protection and addiction prevention and discussed them in detail with the participants. “Today's complex societies with their division of labor display more and more interaction, and it is becoming increasingly difficult to determine who is ultimately responsible for what. It is, therefore, all the more important that each and every one of us strives first and foremost to be aware of our own responsibilities and to take responsibility for our actions,” Dr. Racek stressed. The final contribution on the subject of “protection of the environment and the climate” came from Günther Lichtblau (Department Manager Mobility & Noise, Umweltbundesamt GmbH), Gerald Pfiffinger (Managing Director, Umweltdachverband) and Dr. Eva Glawischnig. “Climate change is the greatest challenge of our time. In order to overcome it, a fundamental transformation of society and economy is required - every actor, whether private or economic, bears the responsibility to actively meet this challenge,” said Lichtblau.